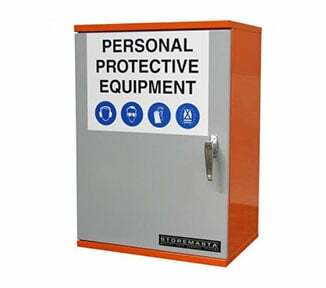 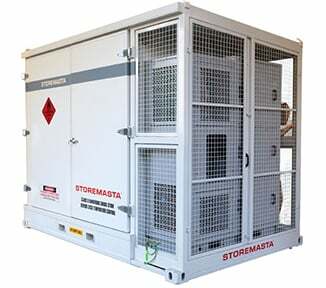 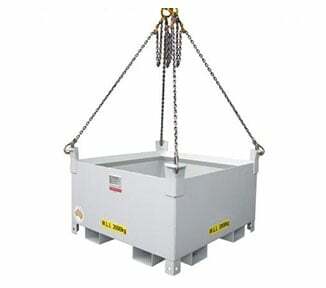 STOREMASTA provide a number of spare parts designed for our range of outdoor IBC stores. 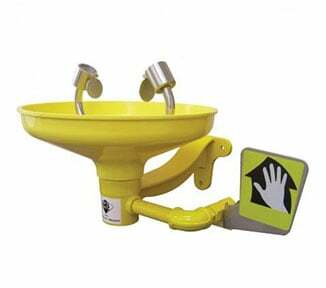 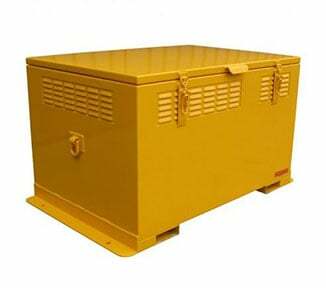 Replace sump plugs or install earth rod kits to any outdoor IBC store. 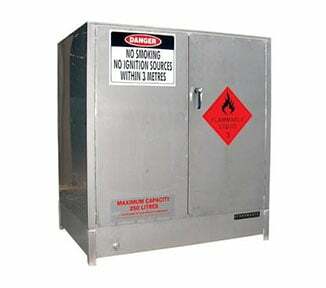 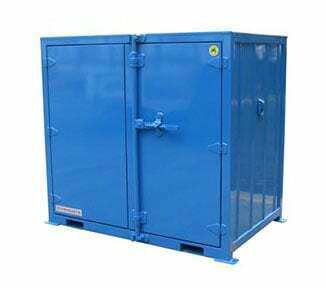 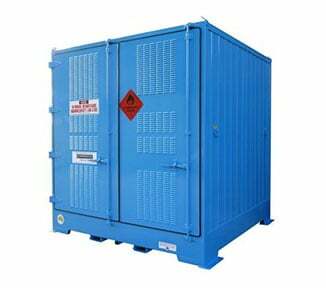 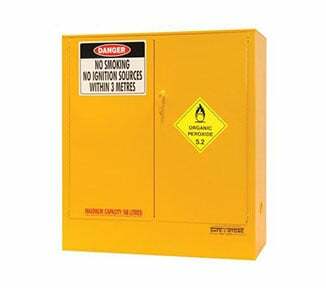 Outdoor IBC stores are relocatable and can be used to safely store flammable liquids, oxidising agents, organic peroxide and corrosive substances.